Victory Lane © ???? Unknown. 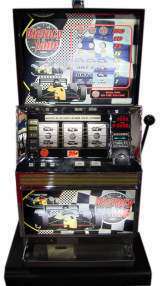 Victory Lane is a skill stop redemption machine designed for family entertainment centers.